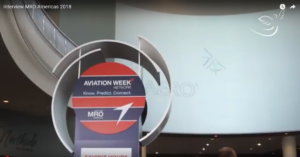 Balancing loads and resources is a key issue to the MRO industry which faces a worldwide shortage of skilled mechanics and technicians, the scarcity and cost of airport-based premises and of assets as well as customer demand for ever shorter TATs and lower maintenance costs. To this date even the best ERPs fall short of finding the most efficient balance between loads and resources. 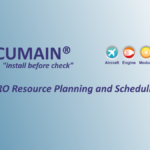 ACUMAIN® ensures the most efficient balance between loads and shop resources, which the MRO industry struggles to do. 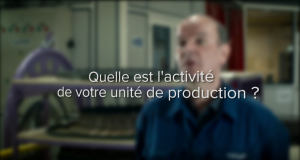 ACUMAIN® renders a company’s planning and scheduling more effective, efficient and stable. 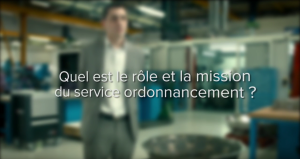 ACUMAIN® is a multi-platform software and can be plugged easily into all major ERPs.